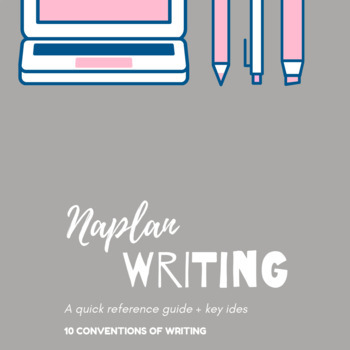 Following in-depth Writing Professional Learning and collaborations with the department I constructed this guide to teaching the "10 Conventions of Writing". It has transformed the way I teach and assess writing for the absolute BEST! These posters are laminated and displayed in my room.